The fallout from the manifesto that attacked Google’s diversity programs and argued women were underrepresented in tech because of biological differences is raging on. 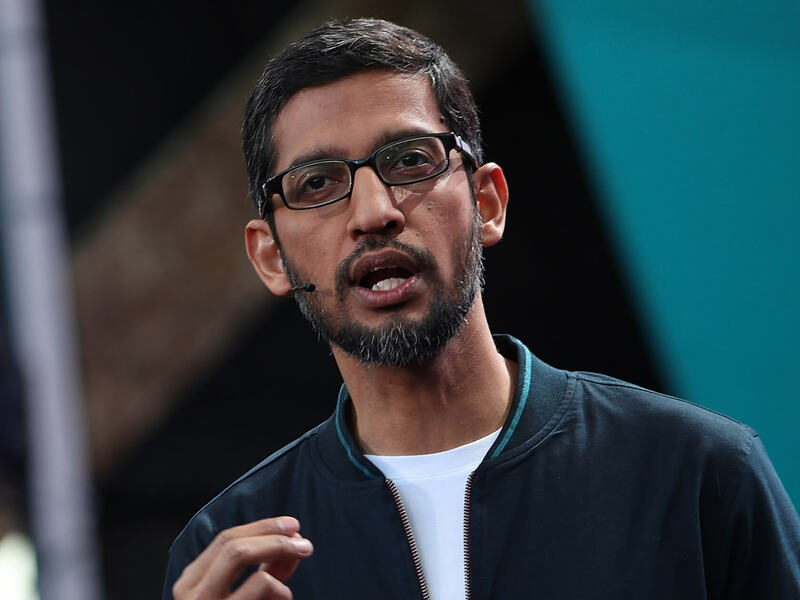 In the wake of the document coming to light and its author’s firing, CEO Sundar Pichai scheduled a company-wide meeting set to take place yesterday that was to address diversity issues. The 30-minute gathering was due to be streamed live to Google’s 60,000 employees around the world, but according to a report by Recode, Pichai canceled the event at the last minute because employees feared more online harassment after their names and questions appeared on several websites. Several conservative websites, social media accounts, and figures - including Breitbart and its former tech editor Milo Yiannopoulos – posted screenshots showing Twitter bios of eight Google employees who criticized Damore’s post. There were also other leaks showing discussions taking place on the internal Google+ platform, which exposed the employees who lambasted the manifesto. There have been reports of some users experiencing doxing (having their private information published online). Before being fired, Damore submitted a complaint to the National Labor Relations Board claiming that Google’s upper management was misrepresenting and shaming him in order to silence his complaints.